Looking to Have Your Own Business? 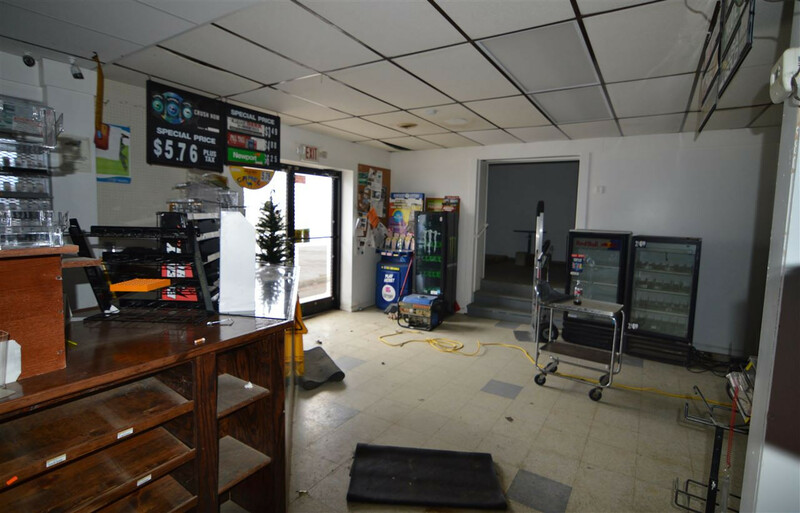 Approx 3600 square feet of flexible space! 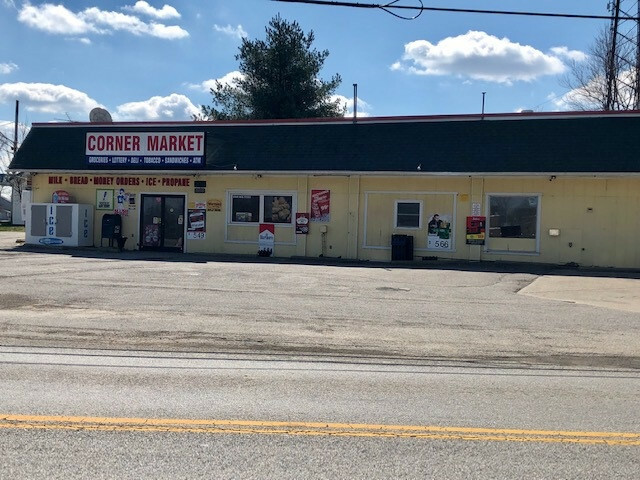 Zoned Rural Commercial*Great for Convenience Store w. Deli*Great Place for Restaurant/Plenty of Dining Areas*Bakery*Contractor Office/Supply Rooms*Day Care/Nursery, Consignment Store & More! 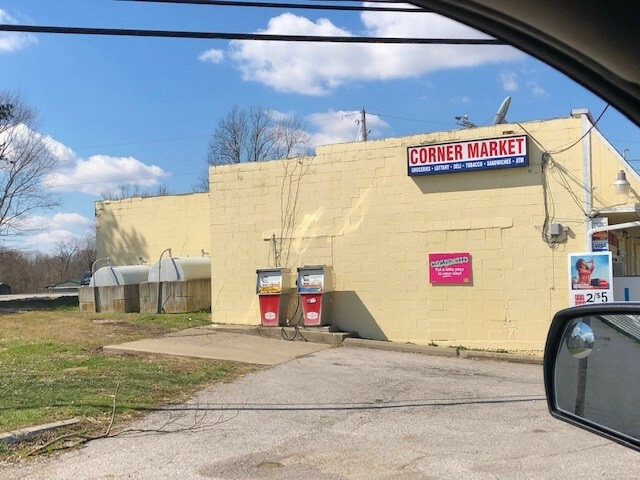 High Traffic Count*Sits on Corner of Route 17 & Route 14*Easy Accessible Parking*Diesel & Kerosene Pumps are in Place*New Walk-In Cooler*Deli Cooler/Slicer are New*Good Income from Lottery/ATM Machines*All Equipment Stays with Property*Nice Opportunity! Available Immediately!